Enjoy our high level transfer services to/from Astor Hotel and we promise you the best transport prices without waiting at airport, port, station and without hidden debits. Enjoy our high level transfer services to/from Astor Hotel and all over the Greece and we promise you the best transfer prices without waiting at airport, port, station and without hidden debits. 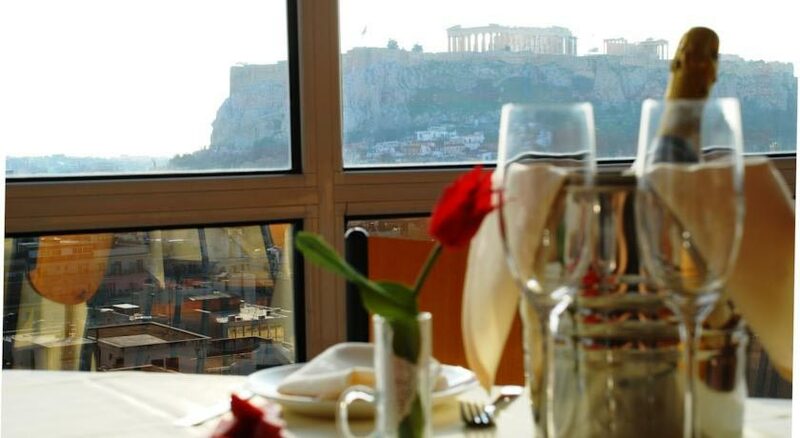 Astor is a 4-star elegant hotel offering a breathtaking view of Acropolis Hill. 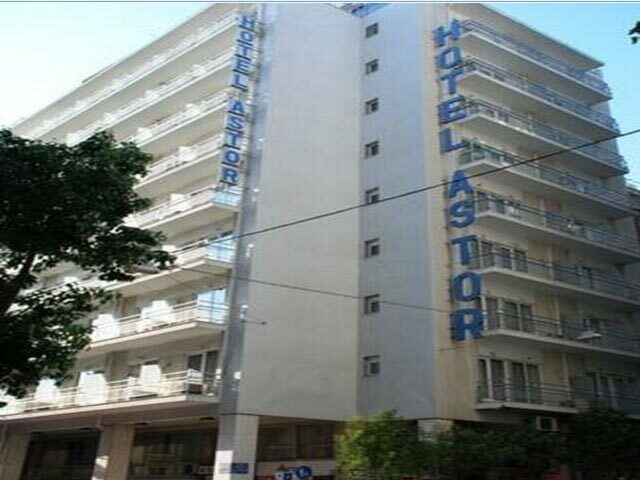 Astor Hotel has been welcoming guests to its tasteful rooms since 1964.This hotel is located in a historic area, just 350 meters from Athens City Museum, Zappion - National Garden and Acropolis. It is set 1 km from the center of Athens renowned for Adrianou Street and Hadrian's Arch.The hotel is set next to monuments and the temple.Within a 5-minute walk guests will find Panepistimio subway station. Due to its location 20 km from Eleftherios Venizelos airport, it will take about 20 minutes' drive to get there. Offers low Cost Athens Airport Transfers Services to/from Astor Hotel transportation with (shuttle, minibus, van, taxi, cab, minivan, limousine and coaches).